15th of March – “Blood Sisters” screening at the mini library at Tallgården, Växjö, 17:00 – 19:00 pm. 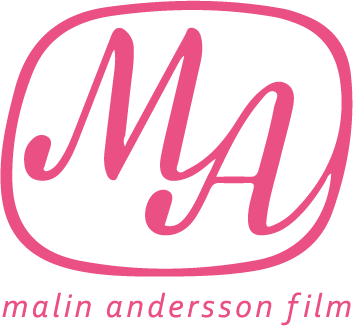 Malin and Julia will be present after the screening. A warm welcome to everybody, specially all girls living in Araby and Tallgården!